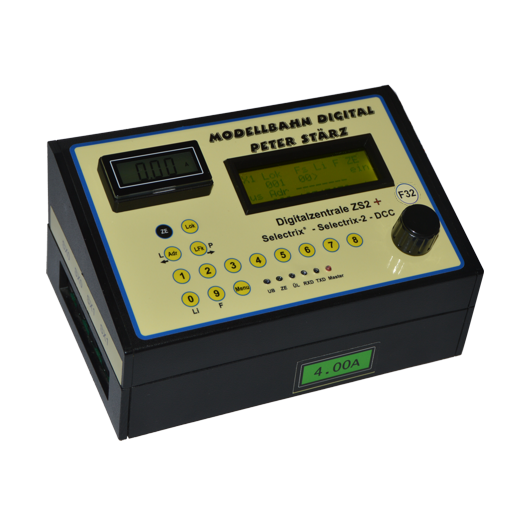 Decoder Discount is available for this produkt! 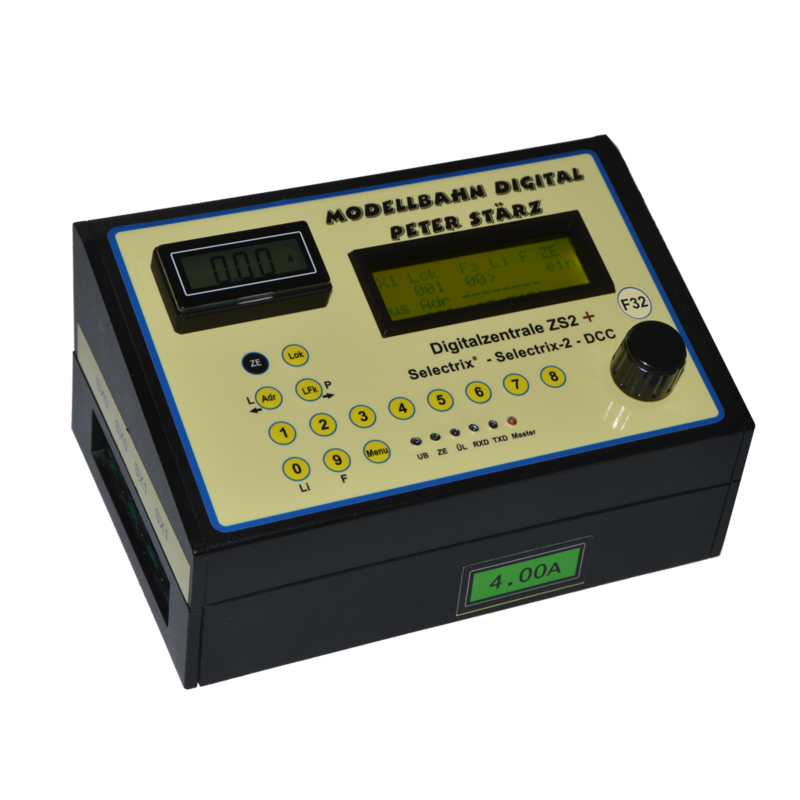 The central unit ZS2+ is a full-fledged multi protocol central unit to run a digitally controlled model railway layout with Selectrix and DCC. An interface cable can be added for free! A USB converter can be added for free!